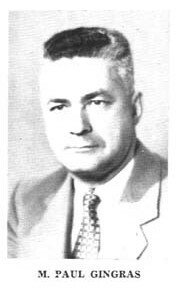 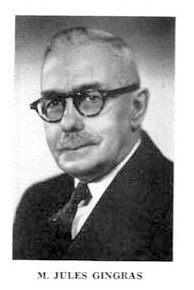 Mr. Jules Gingras, the grandson of the founder relates: "My grandfather was born the First of October 1886. 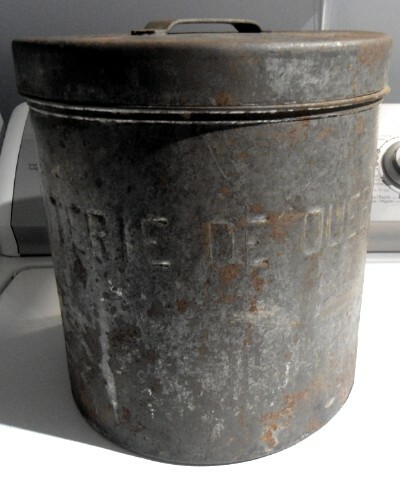 He was 18 years old in 1904 when he started to sell the milk of his own farm. 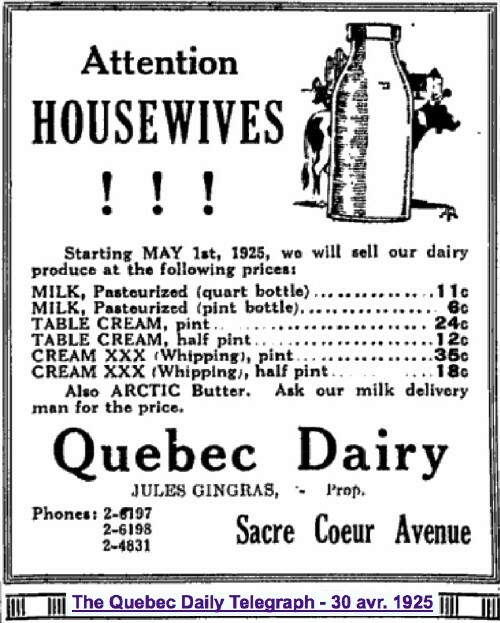 In 1914, he founded "Quebec Dairy" who already was making the Arctic's products. 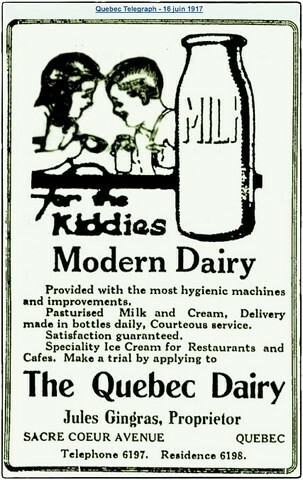 When the Dairy moved on Charest Boulevard in 1956, the Dairy was given to his two sons Paul and Jean-Louis. 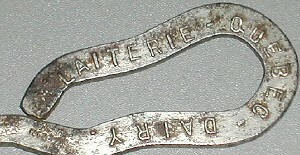 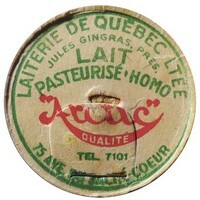 The same year, they also changed the dairy's name for "Laiterie Arctic". 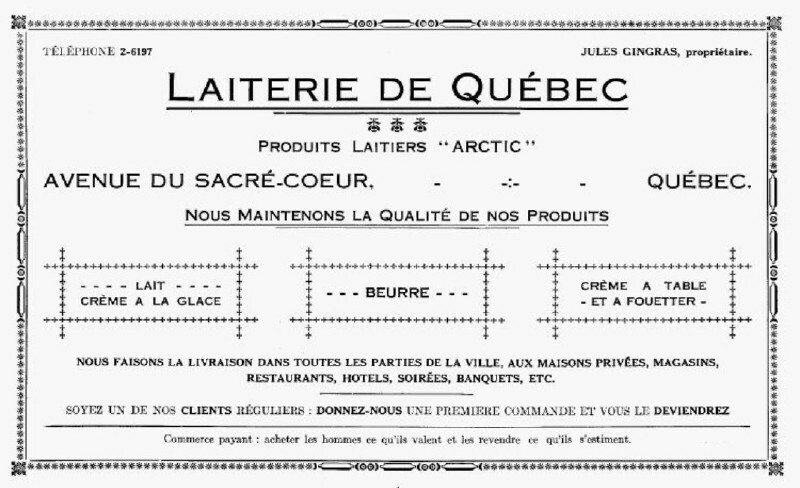 In January 1967, the Arctic Dairy was sold to "Laval Dairy" which is owned by the Côté family in Quebec. 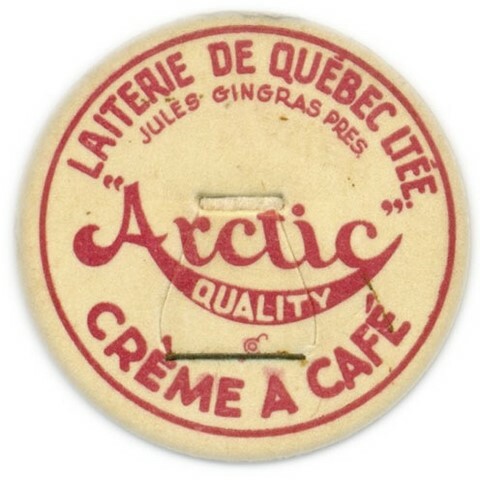 Source: Mr. Jules Gingras grandson of Jules Gingras the founder. 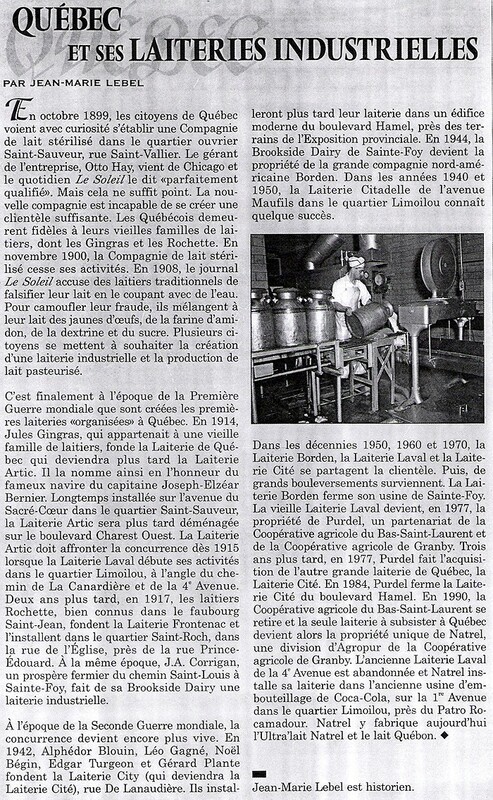 Page sent by Cécile Rochette, granddaughter of Théophile Rochette, founder of the " Frontenac Dairy "